Cultural institutions related to music (e.g., opera houses, conservatories, specialized collections, etc.) can greatly benefit from the digitization of the materials that they often retain in huge “traditional” archives. 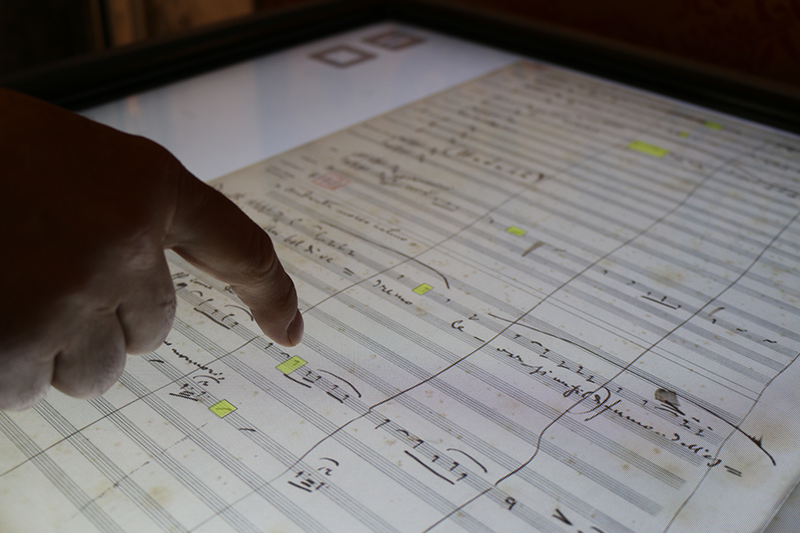 Technology can be applied not only to conservation, but also to exploitation and revivification of music and music-related content. 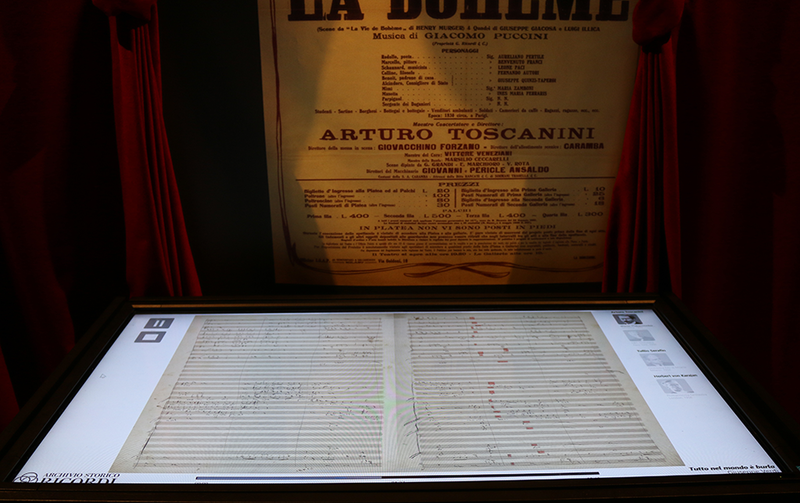 This keynote speech will describe and discuss the experiences of Teatro alla Scala and Ricordi Historical Archive , in order to show the new possibilities emerging from the adoption of computer-based technologies and approaches. Finally, the potential of multi-layer digital formats for the description of music information will be investigated, ranging from the exploitation of musical cultural heritage to the implications of new multimedia products for music education and fruition.